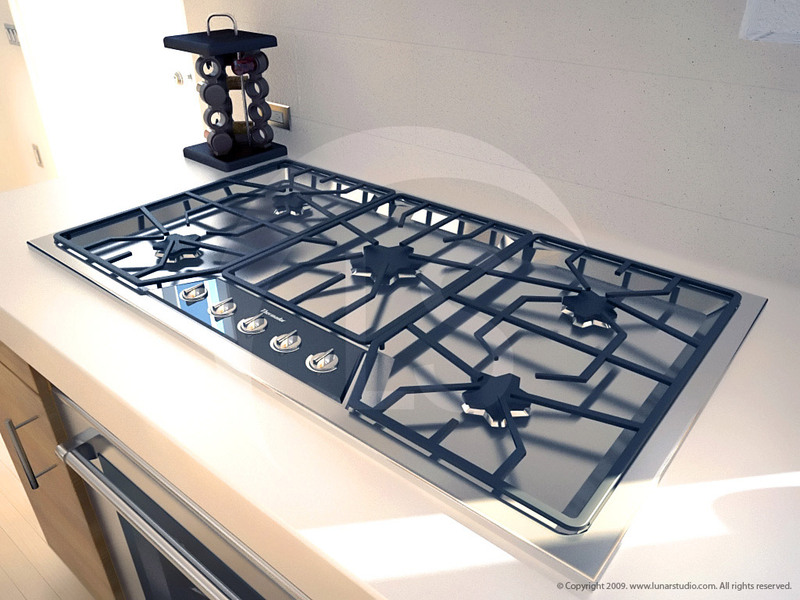 If you have a product design that you would like to see photo-realistically modeled and rendered, we can create an accurate 3d model from your drawings and concepts. 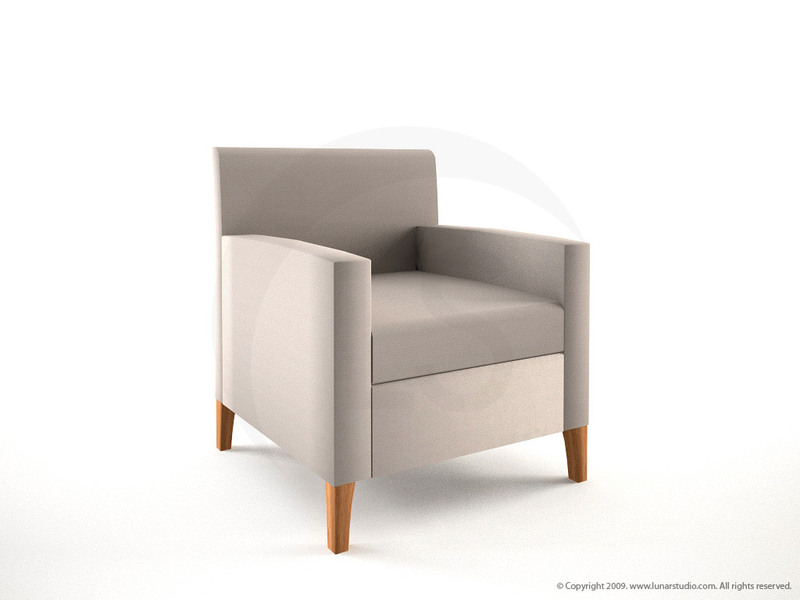 Custom 3d models are often more cost-effective than hiring professional photographers. 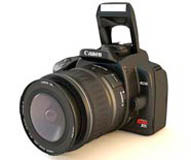 The results can be stunning as we have full control over camera angles, product lighting conditions, and the environment. 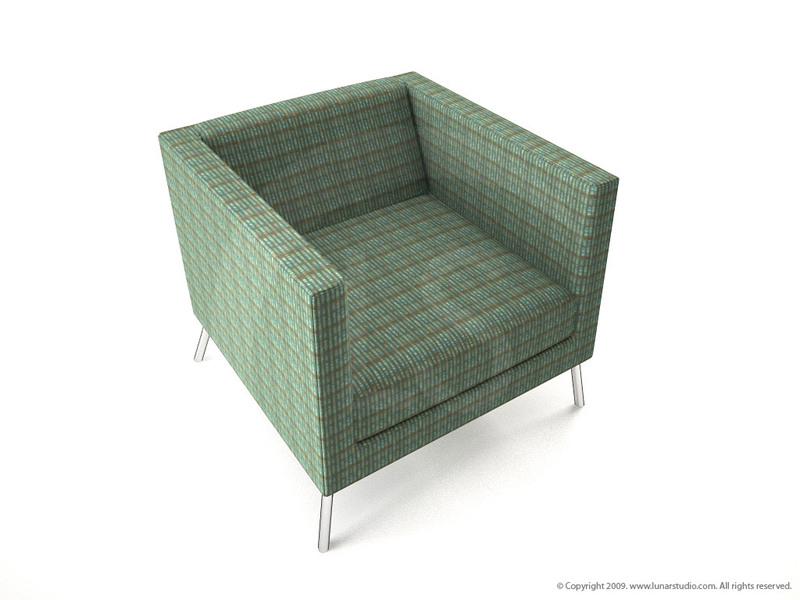 Over the years, we've created hundreds of 3d models for various clients. 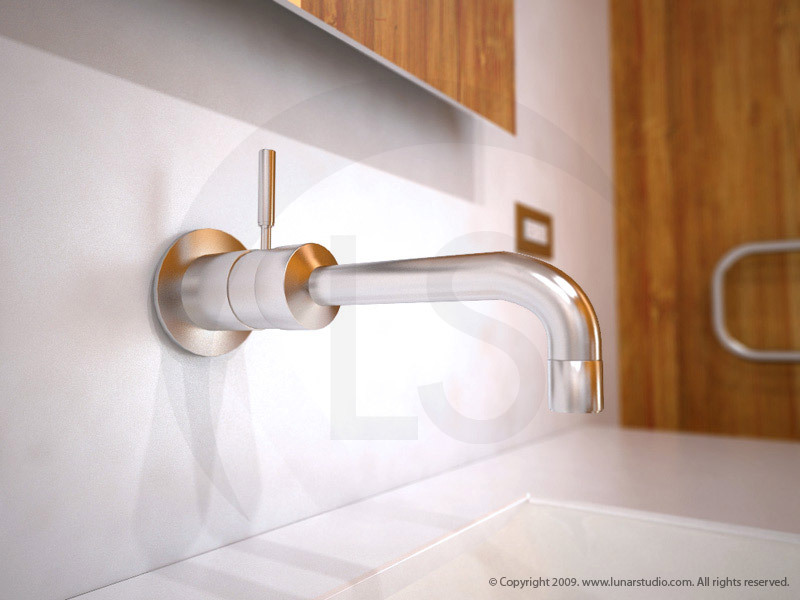 You can find examples of our 3d models and renderings throughout the LunarStudio website. 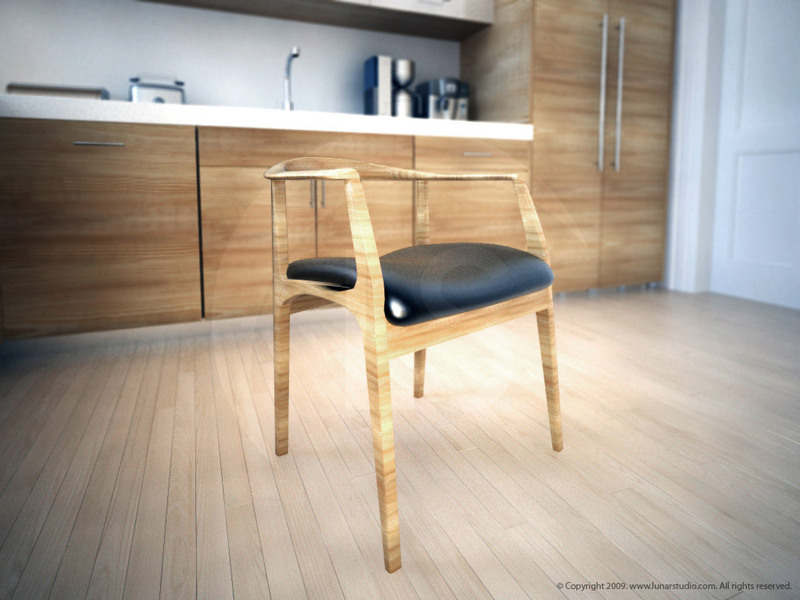 Bernhardt 3d chair model modeled by Lunar Studio. 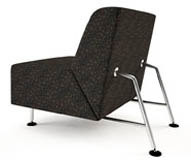 Bernhardt 3d chair model created by Charles Leo. 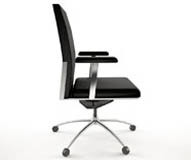 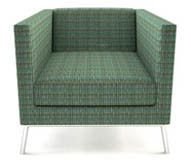 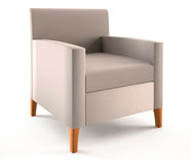 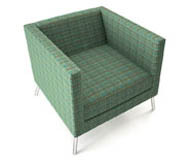 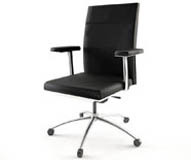 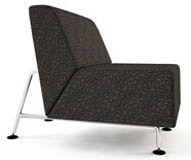 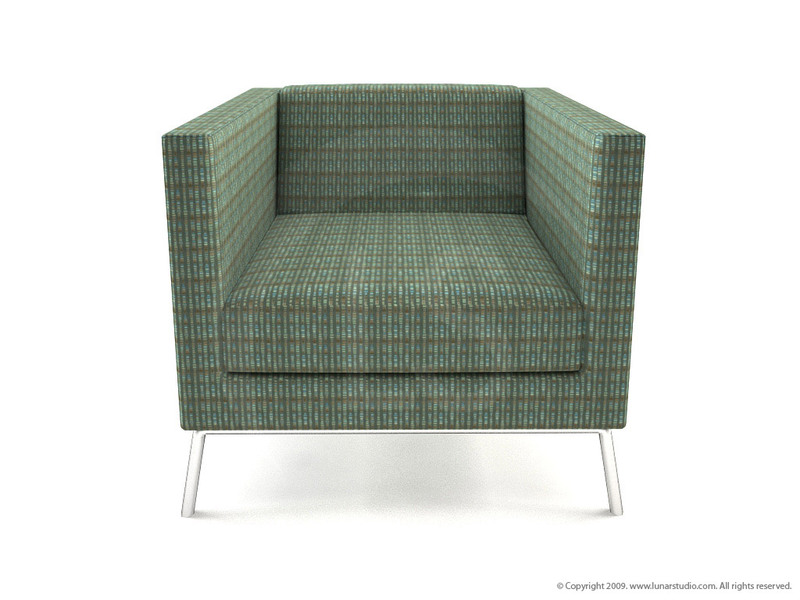 Bix Lounge Chair modeled by Lunar Studio for the Federal Reserve of Boston cafeteria. 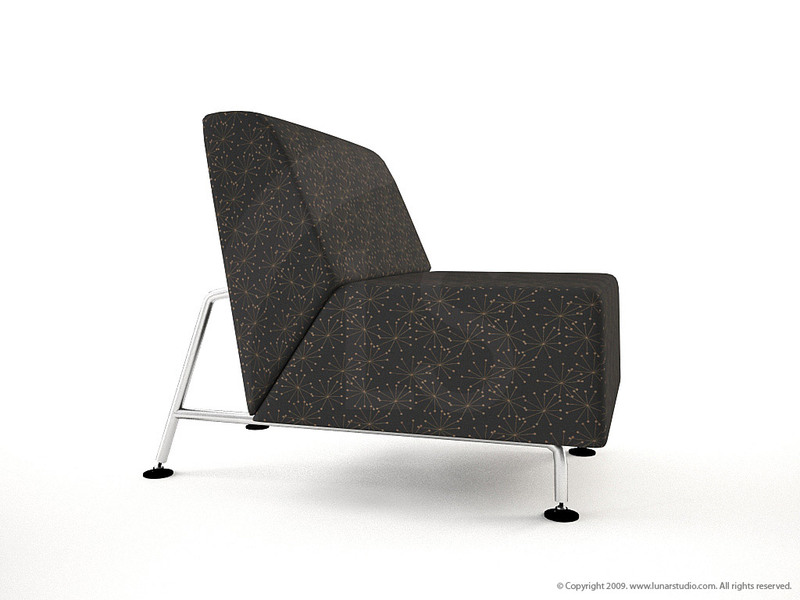 Bix Lounge Chair modeling by Lunarstudio for the Federal Reserve of Boston cafeteria. 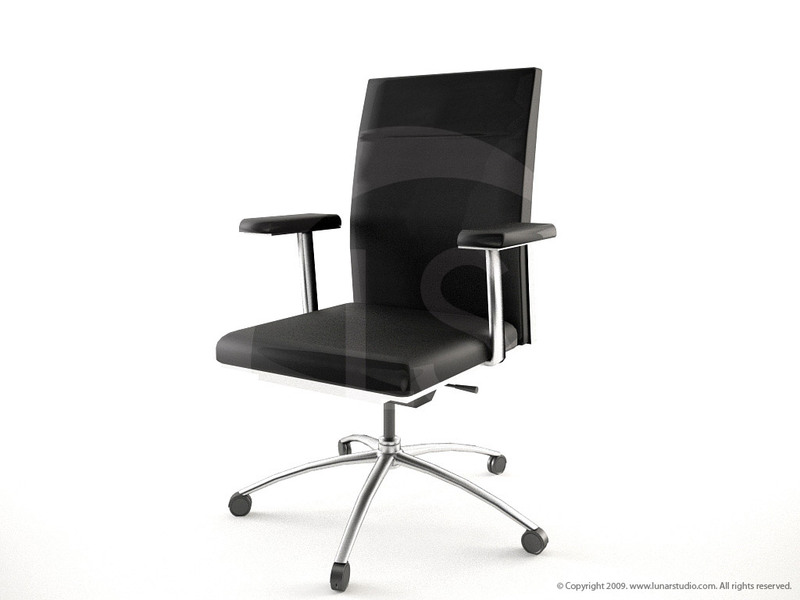 Mesa 3d chair model created by Lunar Studio. 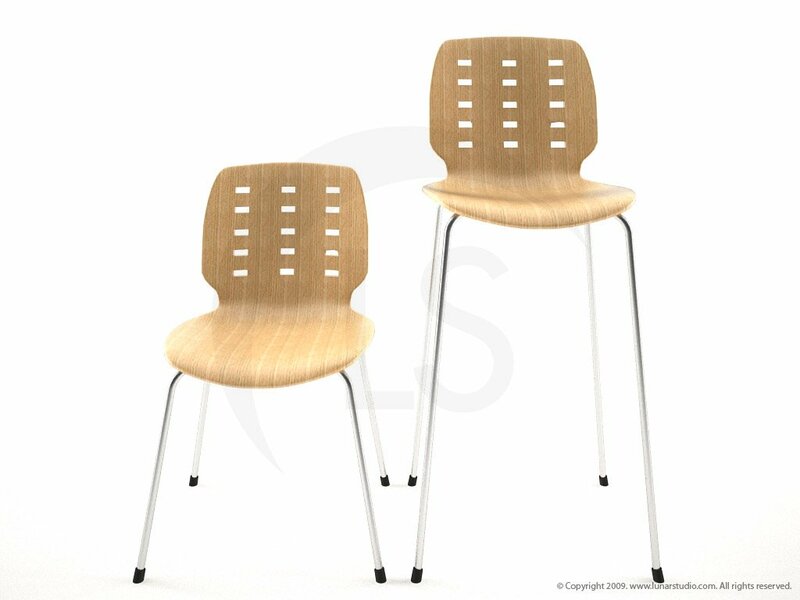 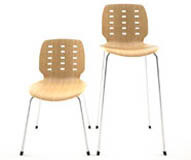 3d Geiger chairs by Lunar Studio for Blue Cross Blue Shield, RI cafeteria renderings and animations. 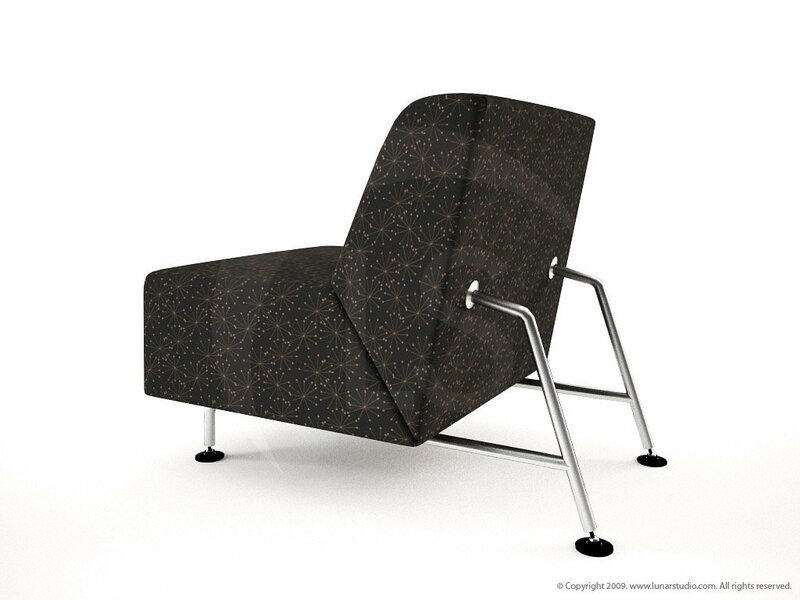 Lounge chair model and illustration created for BCBS, RI. 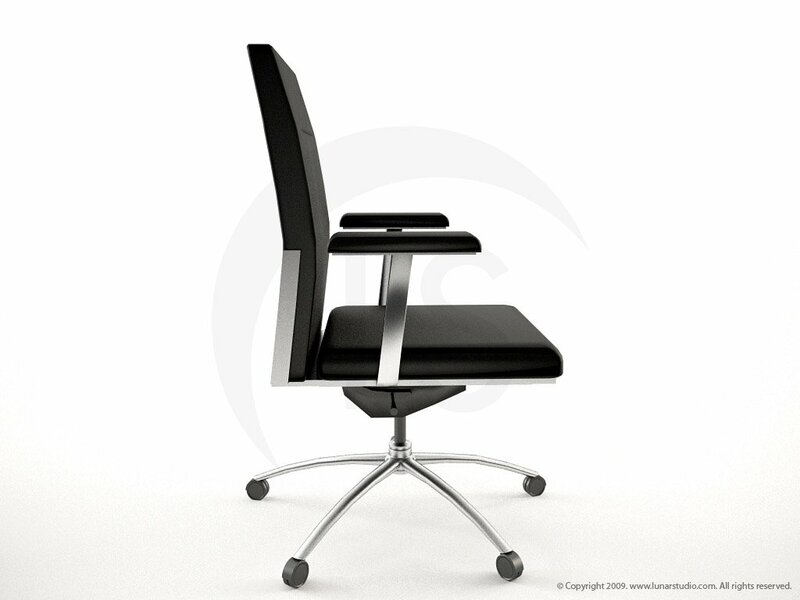 Chair model and rendering by Lunarstudios. 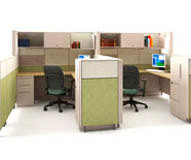 Herman Miller Vivo workstation created for office renderings by Lunar Studios. 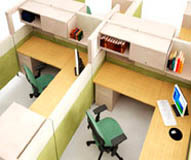 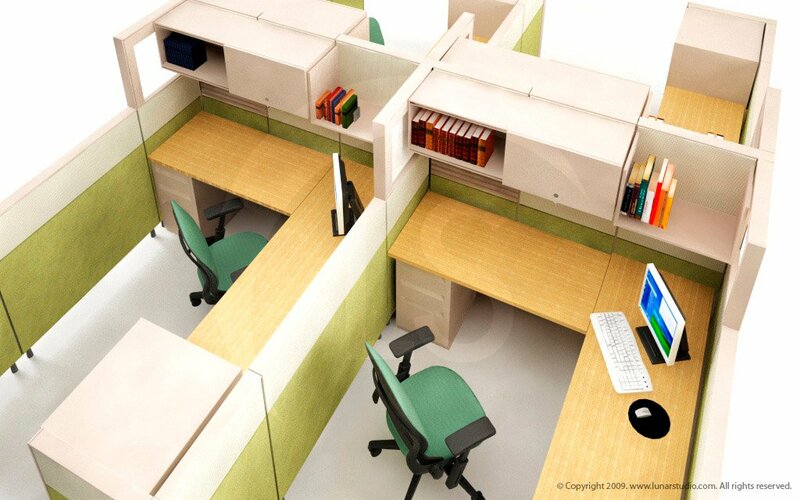 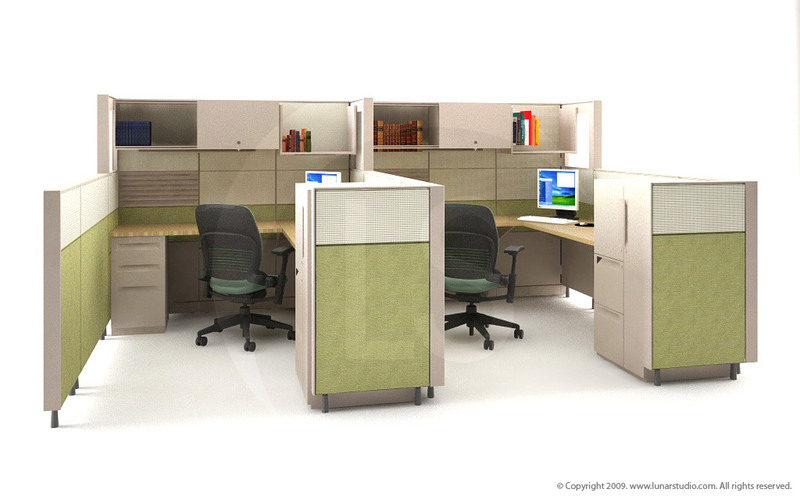 Herman Miller cubicle model rendered and modeled for BCBS. 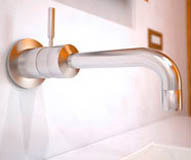 IQ bathroom sink and faucet illustration by Jado. 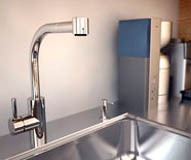 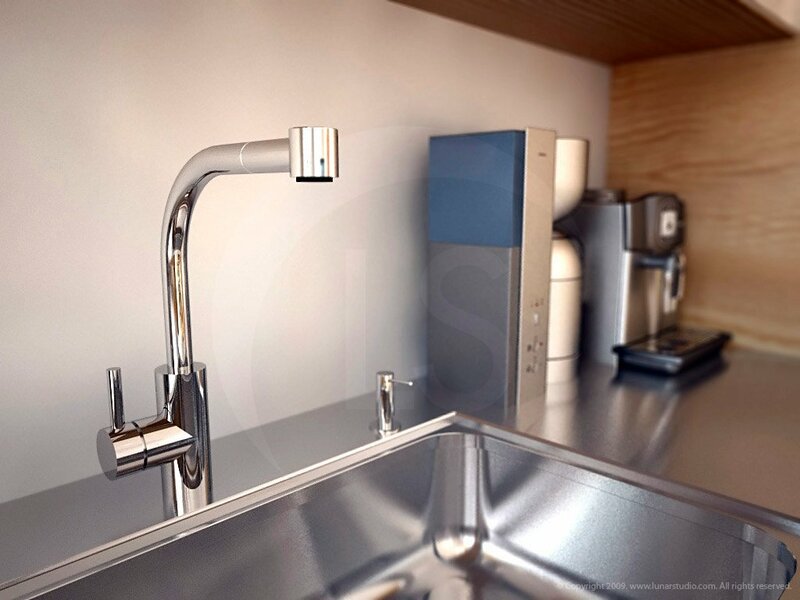 Kitchen faucet model created by LunarStudios. 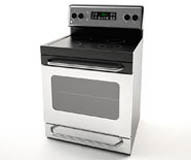 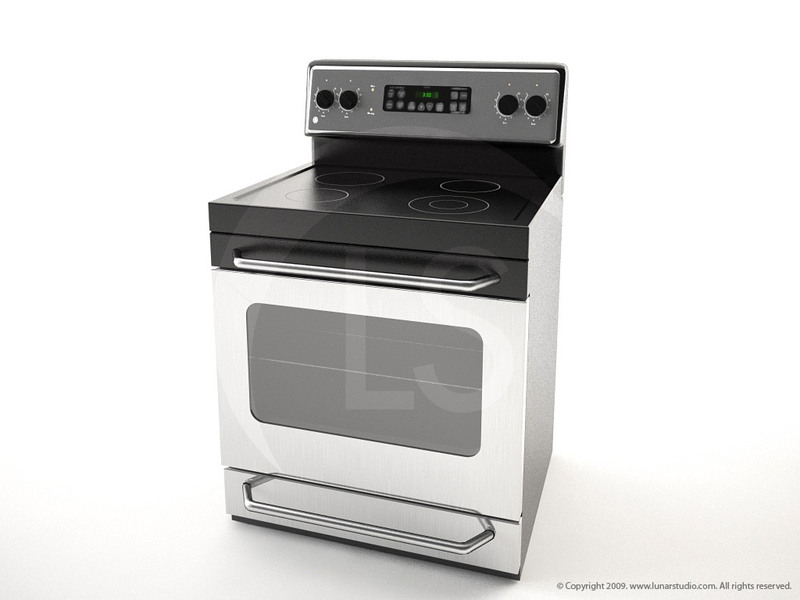 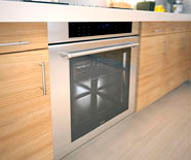 GE Electric Range appliance modeling created for Trilogy apartments in Boston, Massachusetts. 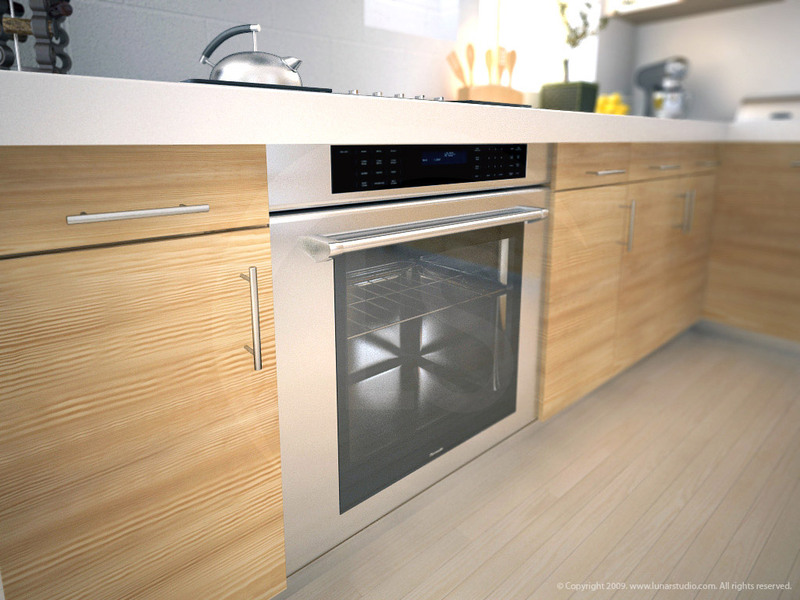 Thermador Masterpiece 3d oven model rendered and modeled for Murdock Solon architects. 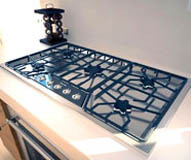 Thermador Masterpiece cooktop model created for a residential kitchen. 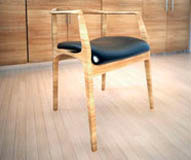 Chair modeling for the Fung-Tang residence and kitchen renovation by Murdock Solon Architects. 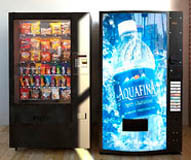 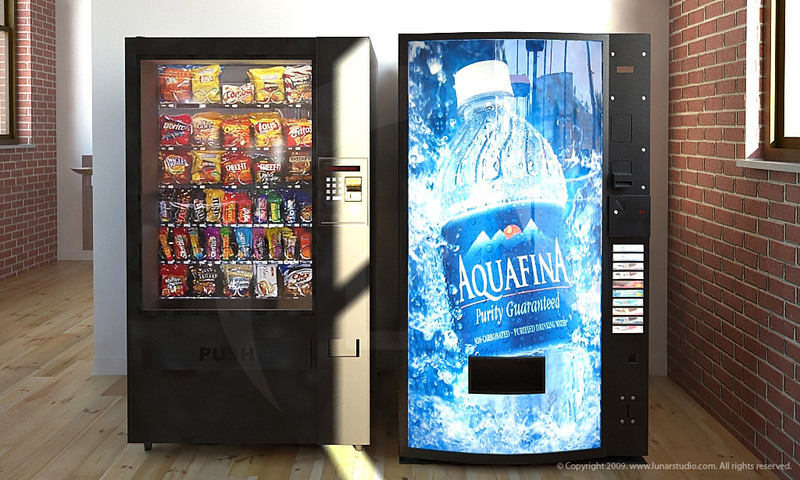 Vending machine 3d models custom modeled for a gym renovation. 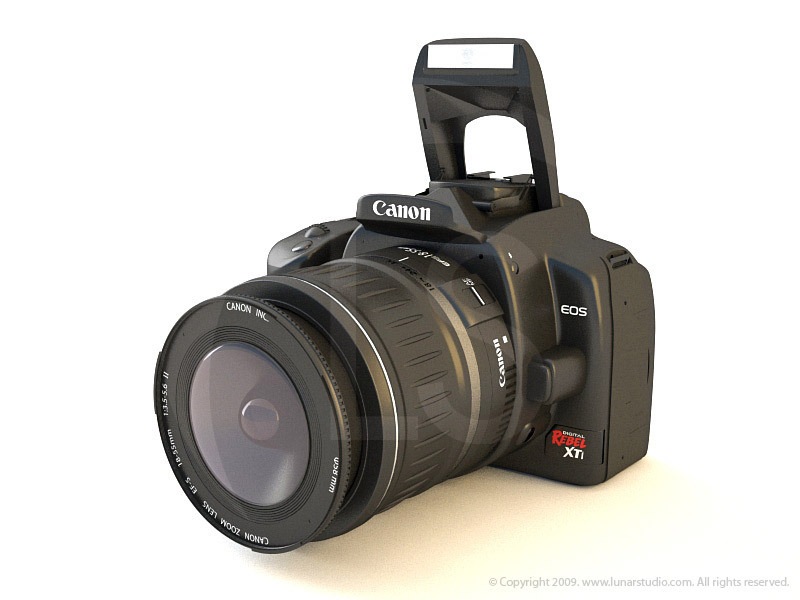 3d camera model of a Canon XTI using polygonal modeling techniques.